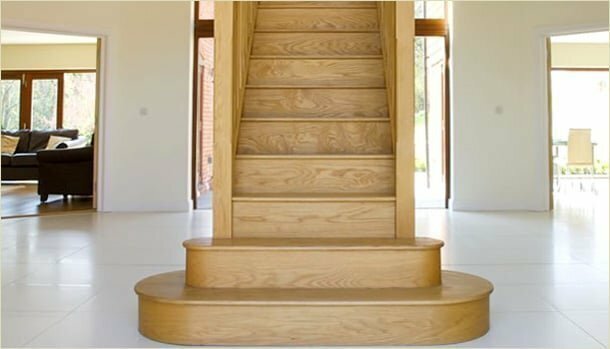 Why choose Pear Stairs for your staircase renovation? Because we are the best and . . . . . .
Because we make staircases with care . . . . . .
Because we have the best value for any staircase in the U.K. . . . . . .
Because we deliver directly to your door . . . . .
Because we make staircases like the ones below. This is just a small selection of some of the thousands of staircases and stair parts we have sold over the years across the UK. 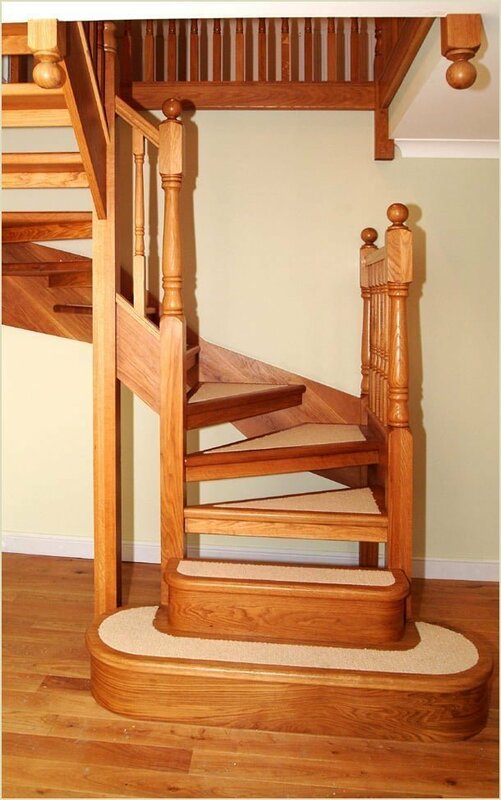 Browse our website to buy stair parts or call our design team to discuss design options. 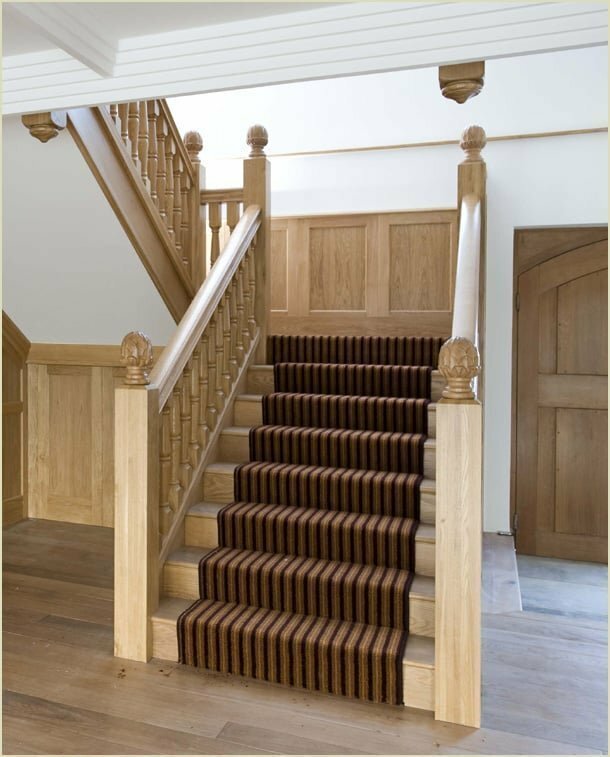 View all of our current case studies here to see what other staircases we have delivered to our customers. Example A. The Archer Staircase. 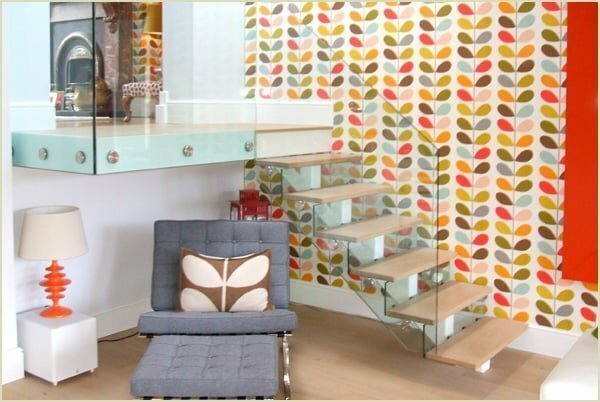 View this staircase in our case studies. 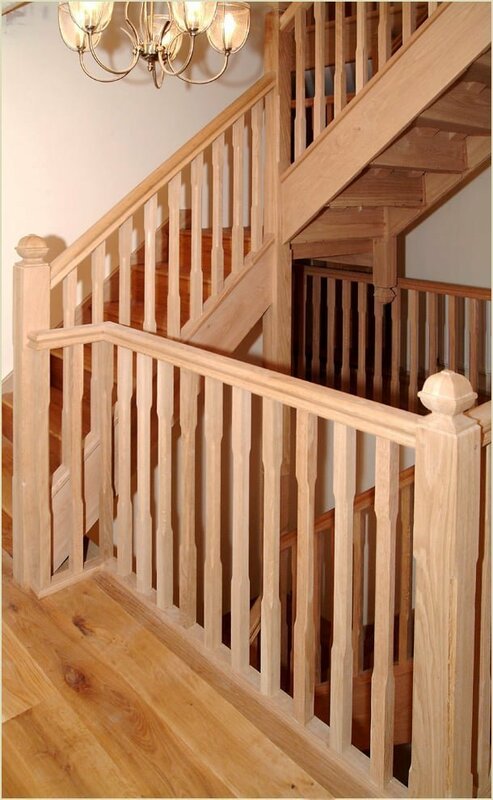 Example C. The Oak Quarter Landing Staircase. 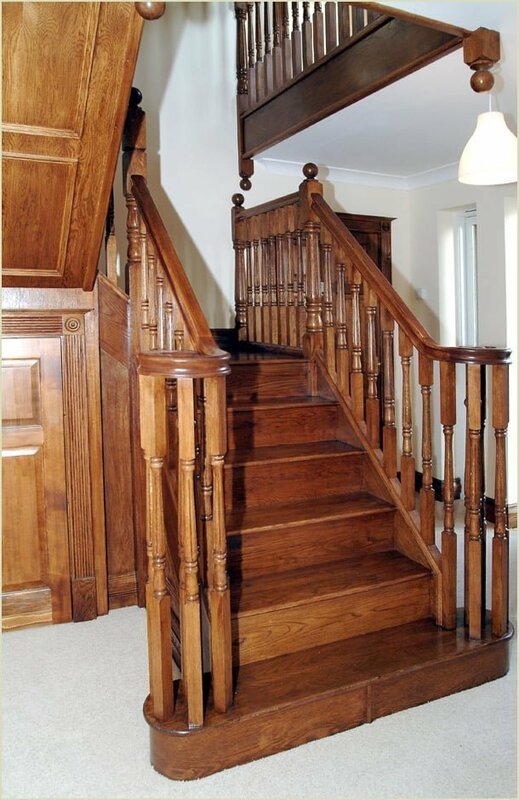 Example D. The Stained Oak Staircase. Example F. The Compton Curved Staircase. 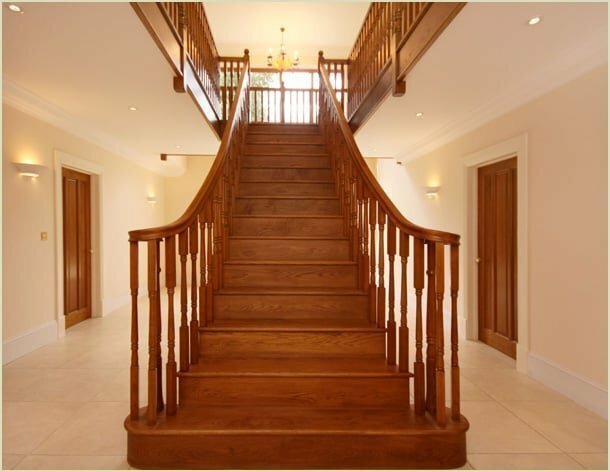 Example G. The Grand Oak Staircase. 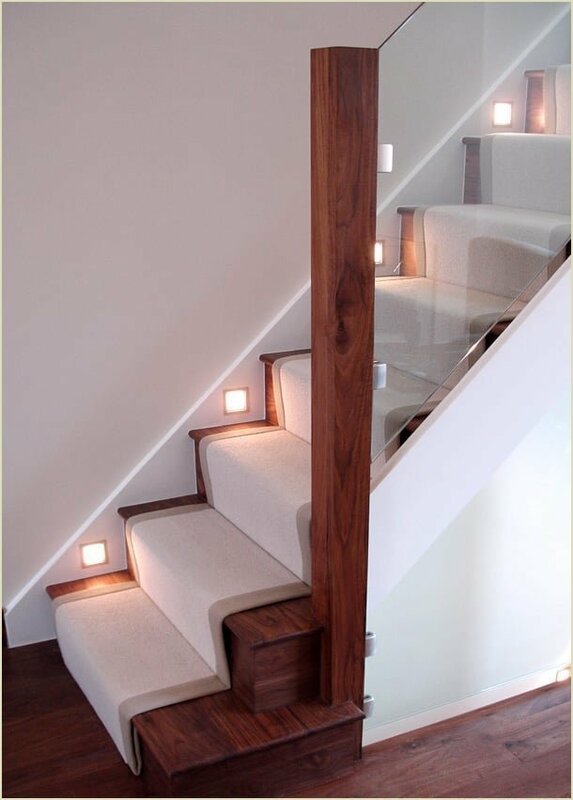 Example H. The Walnut and Glass Staircase. Example I. The Stapylton Staircase. 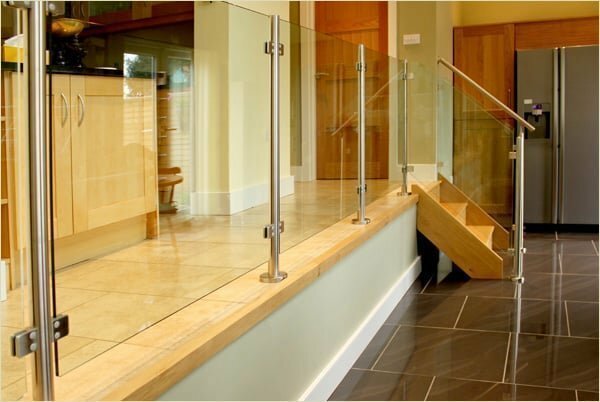 Example J. Liscombe Glass Staircase. 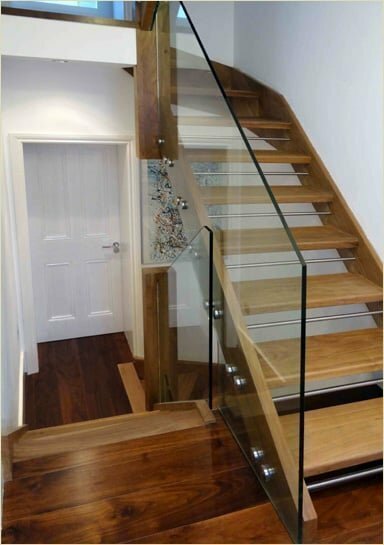 Example K. Gorleston Glass Staircase. Please do not hesitate to contact us on 01938 553311 to discuss further what options we have available. 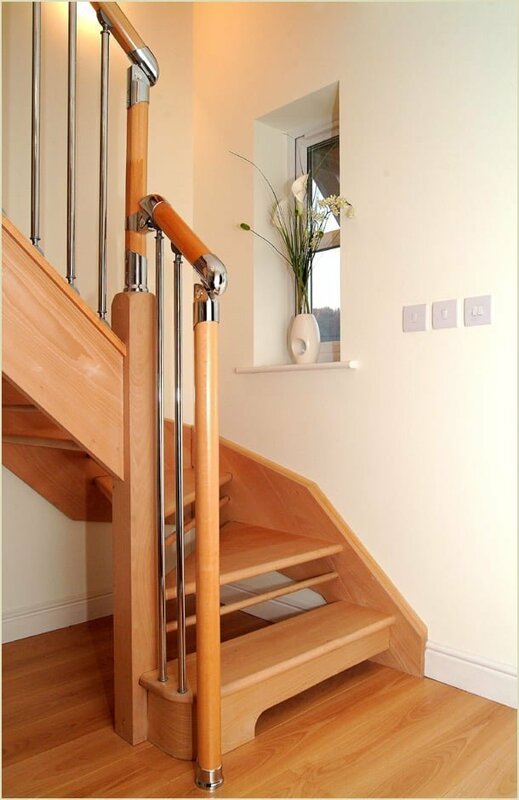 Customers say Pear Stairs are very reliable and the best value for money staircase company delivering across the U.K. Our staircase and balustrades are made with quality and case in our factory in Mid-Wales.